Welcome to The Judi Wright Team web site and thank you so much for visiting. 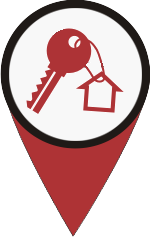 Our goal is to provide you with the information you need when buying or selling a home. Our site is continually growing and evolving as we add information, so we may not have everything you need today, but we are working on it! 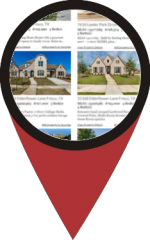 The Judi Wright Team covers the entire Dallas Metroplex area other than Ft. Worth and Arlington, so even if you don’t see it here, we can help you. 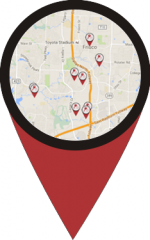 The cities and neighborhoods we have featured here are the ones closest to our office that we work in most often. Don’t worry, we work almost everywhere and can help you buy or sell. 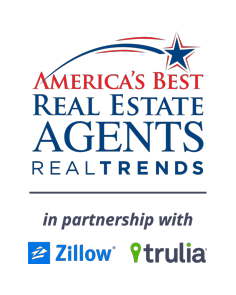 We genuinely enjoy helping you find your dream home or sell your current home. This isn’t a “job” to us, it is a career and we form lifetime experiences and relationships with our clients. Our goal is to make moving and buying as easy and stress free as possible for you. All of our awards and designations mean nothing if we haven’t made you happy – that is our entire goal. Rather than tell you how good we are, we have compiled a list of references for our services. Over 95% of our business comes from past clients or referrals from past clients who believe they made The “Wright” Choice for all the Right Reasons. We hope you will soon feel the same way. We hope you will give us a chance to show you what we can do. Please call Judi at 469-634-0932 if we can help you. Thank you again for visiting, we hope you become a member of our real estate family!